There was enough news this week to last a full year, but we’re only in the second week of January. 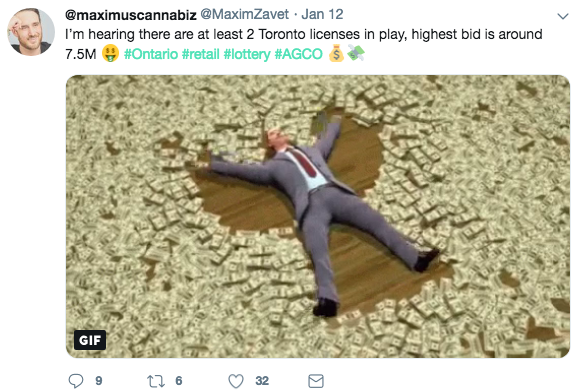 A tweet from Max Zavet puts the bidding for one of the Toronto licenses at $7.5 million (making it a 100,000x mark-up on the lottery entry fee). 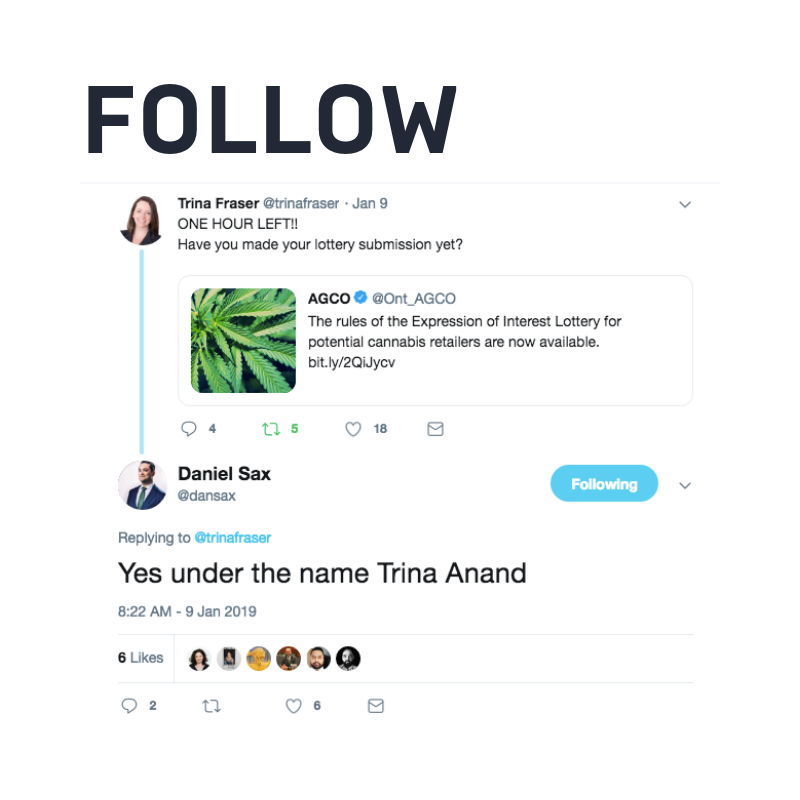 The lottery was pure gold on Twitter - his one Tweet conversation captured some must-follows: Trina Fraser, Daniel Sax and Deepak Anand. 1. Pita Pit and WeedMD is looking at a franchise retail model called Pioneer Cannabis. 2. Green Growth Brands and DSW joined hands, so you’ll be able to take care of your feet and your cannabis needs all at once. Speaking of retail, some consumers are sticking with their black market sources - StatsCan took a look at pricing since legalization. And, just a few months into legalization, the supply shortage is having an impact on Cannabis NB. They are laying folks off because the reduced store hours due to limited supply. No doubt the public retail model in NB has the folks at the Ontario Public Services Employees Union (OPSEU) thinking about what could have been. But all is not lost for them - at least they hope not. 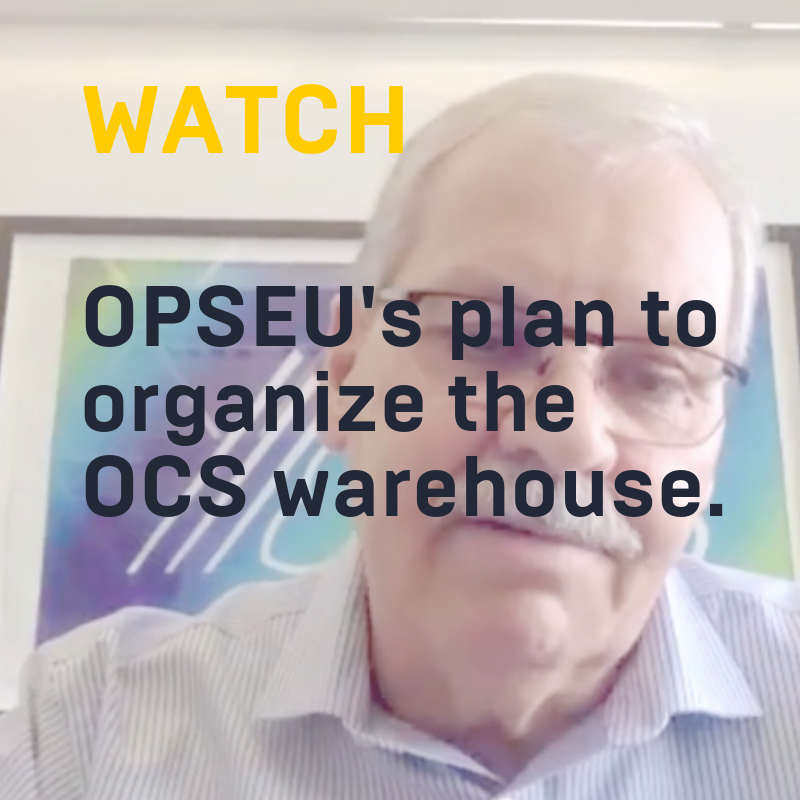 BofC caught up with Smokey Thomas, the head of OPSEU about their effort to organize the Ontario Cannabis Store warehouse. One company that is trying to avoid their own personal shortage is Shoppers Drug Mart. They opened up their online patient portal this week and signed a few new suppliers as well. Of note, Flowr is ONLY offering their patient-centric products through Shoppers - with no patient-direct sales of their own. An interesting model to watch. This morning we learned that Aurora is buying Whistler Medical Marijuana Company. Supreme Cannabis $FIRE is headed to the TSX. As the medical program expands, more and more insurance companies and benefits providers in Canada are tackling the issue. Benefits Canada took a look. Finally, Tetra-Biopharma announced an interesting partnership this week with the Lung Association of Ontario. 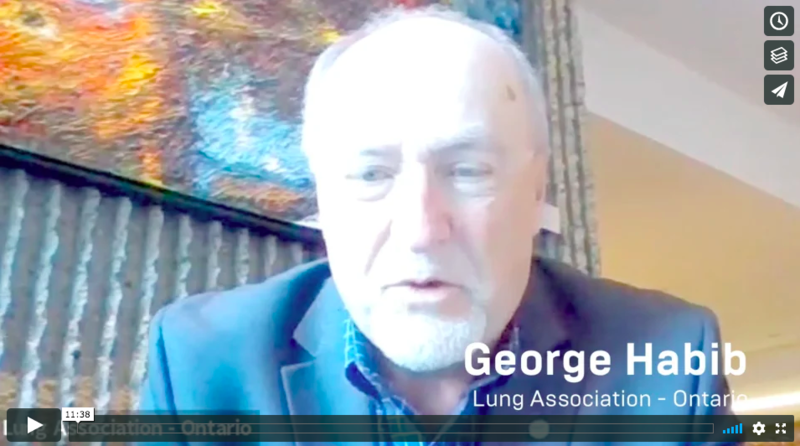 BofC caught up with George Habib, Lung Association - Ontario’s President and CEO.